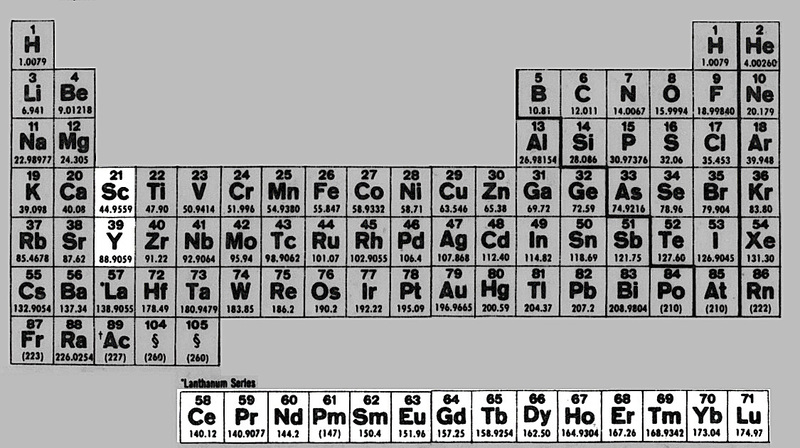 Periodic table showing location of rare earth elements. I see in a recent Bloomberg.com article “Rare Earth Stocks Rise After China Approves MinMetal’s Group” that was the case. China, supplier of more than 90 percent of the world’s rare earths, aims to create fewer and bigger industry groups to help technology upgrade and crack down on illegal production. I’m guessing it’s too little and too late. China is still corrupt and other supply sources are coming online. In the meantime I have seen prices on Fluorescent lamps start to drop a tiny bit. Every fluorescent lamps uses rare earth metals. It’s the ‘phosphors‘, which makes each lamp burn at the correct color temperature. The more efficient the lamp, the more rare earth metals the lamp uses. Hopefully, world supply of these wonder elements won’t be limited, and the price will continue to come down to earth. 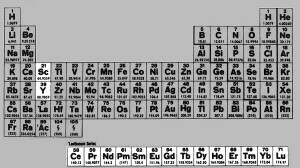 See my earlier article: Rare Earth Metals.